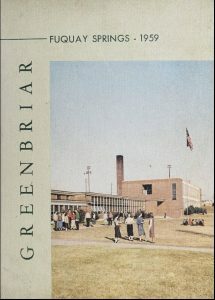 New to our site is a sizable collection of yearbooks and other campus materials from Greensboro. These items came to us from our partners at the Greensboro History Museum and Greensboro Public Library, and mark the beginning of our partnership with Greensboro Public Library. 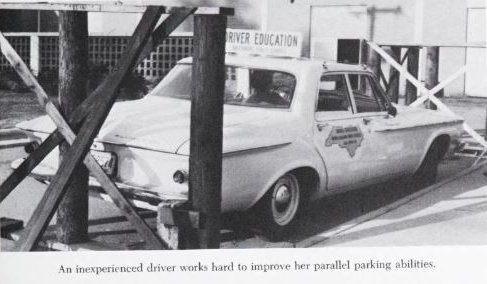 Drivers Education at Page High School was clearly not for the faint of heart, as evidenced here in the 1965 Buccaneer. 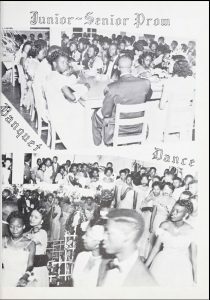 Included in this batch are 31 yearbooks from Greensboro, Smith, Walter Hines Page, and Bessemer High Schools spanning from 1916 to 1967. There is also a hand-written roster kept by Greensboro Senior High School that contains the names and other information such as colleges attended, marital status, and addresses of the school’s graduates from 1922 to 1966. 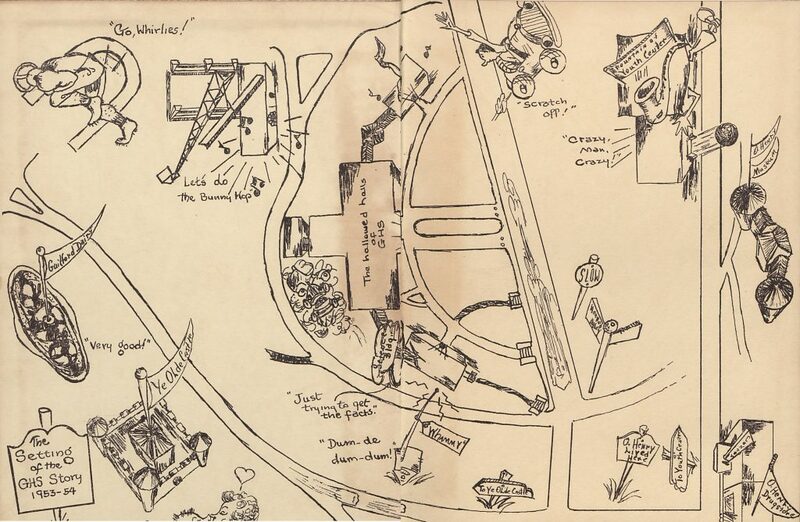 The inside cover of the 1954 edition of Whirligig, Greensboro High School’s Yearbook, shows “The Setting of the GHS Story 1953-1954.” This setting includes the bunny hop, a fact-filled science building, the fountain of youth, and many references to Greensboro native O. Henry. Alongside the yearbooks are student literary magazines from Greensboro High School. These student publications — titled Greensboro High School Magazine, The Sage and Homespun — include poems, plays, stories, and more. The earliest of these digitized in this batch is from 1907 and the most recent from 1960. The covers for Greensboro High School’s Student Literary magazine — Homespun — creatively depict the theme of each edition. Shown here are four covers of the magazine printed between 1927 and 1931. Materials from Greensboro History Museum can be found here, and the materials from the Greensboro Public Library here. For more information about Greensboro History Museum, visit their website or partner page. For additional information on Greensboro Public Library, check out their partner page or website. 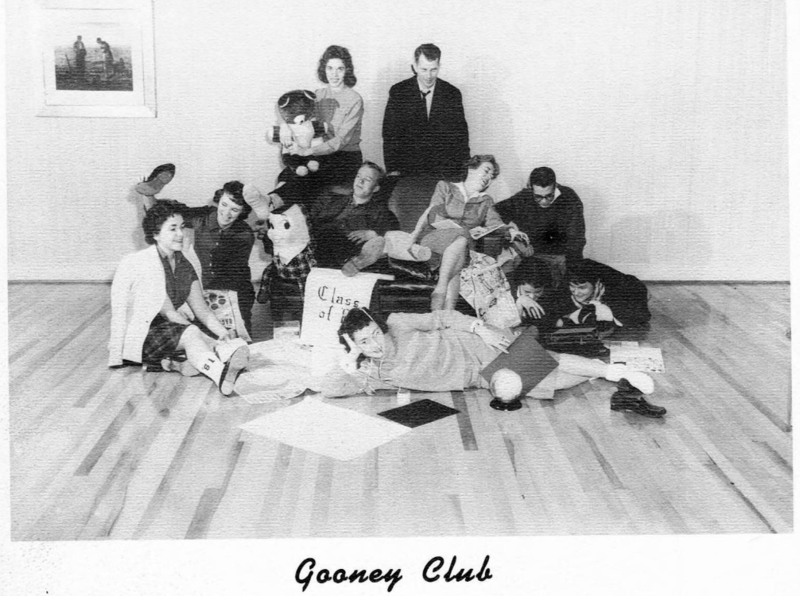 We have added nearly 50 yearbooks to our collection thanks to our partner Rowan Public Library. 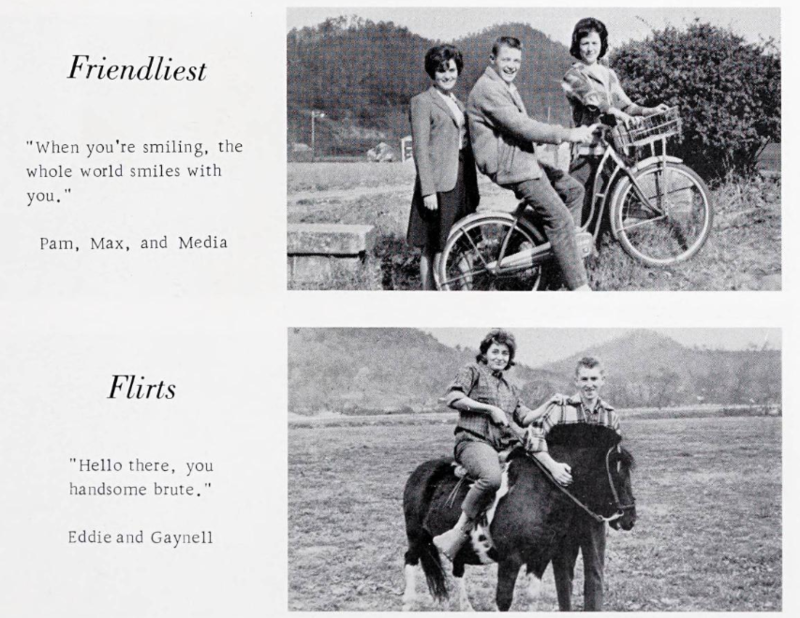 These yearbooks are from two Rowan County schools — Price High School in Salisbury N.C. and China Grove High School — and are especially unique in that they capture student life at two schools that existed only for a few decades. 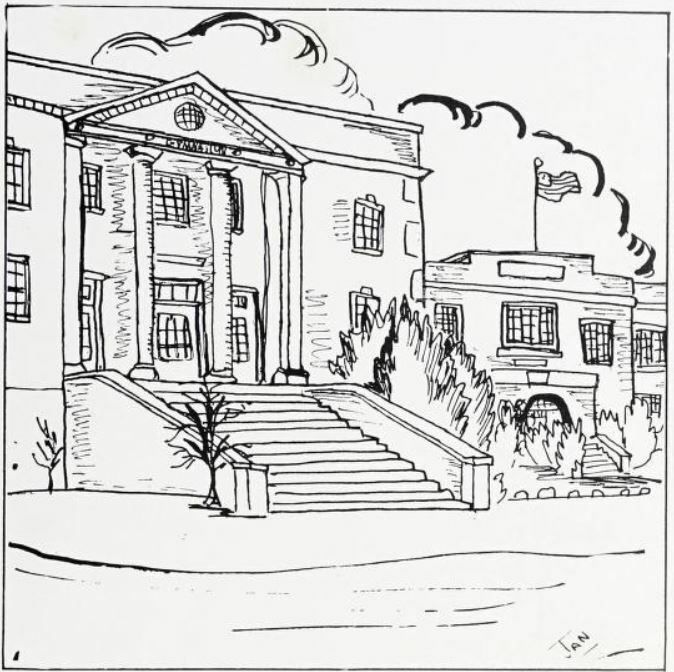 Price High School’s main building from the 1960 edition of the Pricean. The 1943 Pricean Yearbook was dedicated to two teachers who joined the U.S. military. 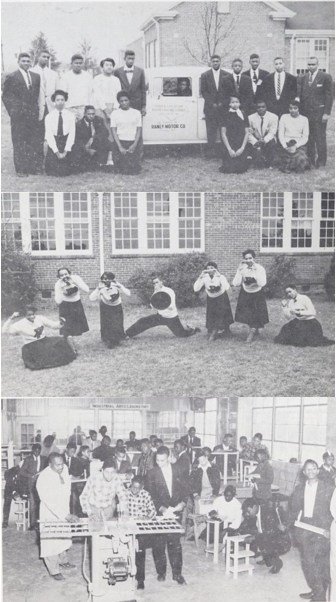 Price High School was Salisbury’s African-American high school from 1932 until 1969, when integration led to the closing of the school and the opening of today’s Salisbury High School. 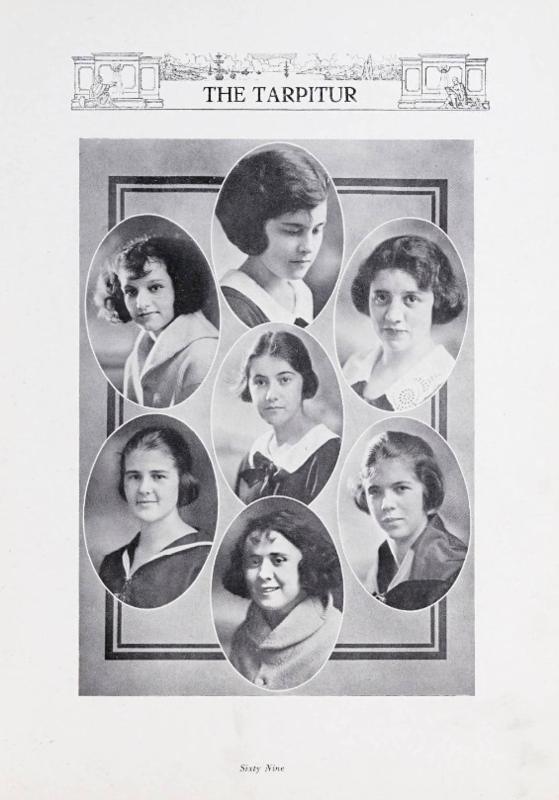 Included in this batch of yearbooks are seventeen editions of The Pricean, the annual from Price High School. These yearbooks include the usual contents of high school yearbooks — superlatives, group photos, class poems — but also notable graduates and the final class’ words of farewell and gratitude to the school. They also encapsulate notable events that occurred between 1943 and 1969. One such historic event was World War Two, which was emphasized by the 1943 Pricean’s dedication. 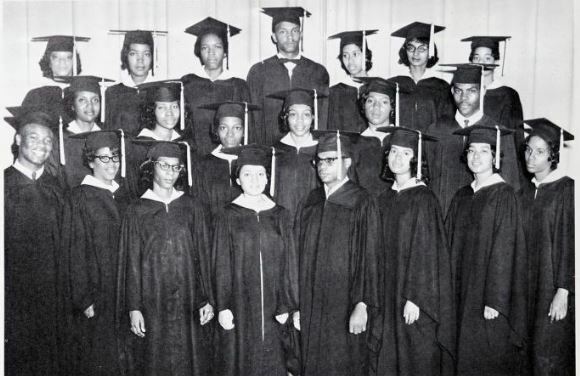 The yearbook was dedicated to Auxillary Ruth E. Miller and Seargeant James C. Simpson, both of whom were graduates of and teachers at Price High School before joining the U.S. Army. 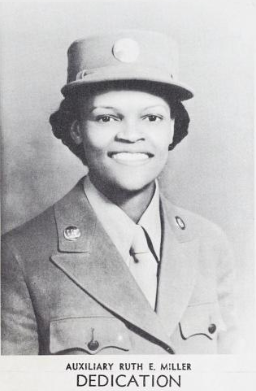 Ruth E. Miller was the first black member of Salisbury’s Women’s Army Auxillary Corps while James C. Simpson was the first teacher from Price High School to join the U.S. army. 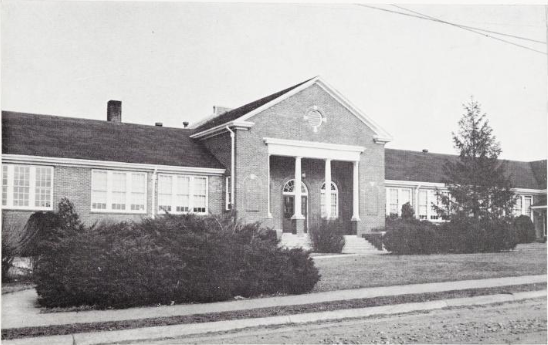 China Grove High School’s yearbook, The Parrot, captures some of the early years of the merging of the Rowan County Farm Life School with the city’s main high school that took place in the summer of 1921. According to the Eura Jones, a member of China Grove High’s 1924 class, China Grove High School “was the largest rural high school in the state” in 1921, and only continued to grow. She goes on to detail the school’s continued growth, boasting “two music departments, a teacher training department, glee clubs, four societies, a dramatic club, ball teams, a home economics club, athletics, agriculture, and most of all, the construction of a new three story building to house the growing school.” The yearbooks added to our digital collection span the years from 1923 to 1961. 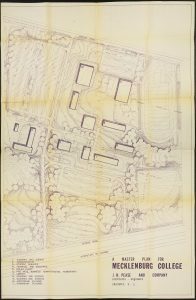 Plans for China Grove High School’s Expanding Campus, completed by Architect Charles C. Hook. 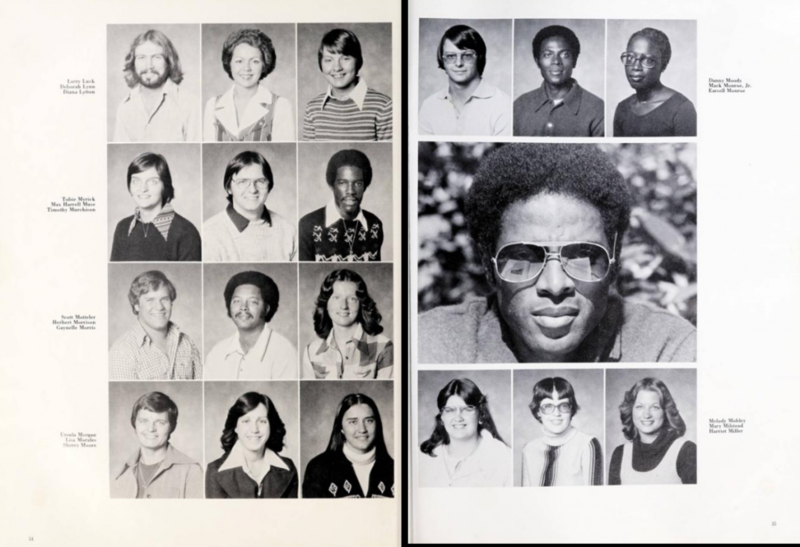 These yearbooks are only a fraction of the materials we have digitized for the Rowan Public Library. To learn more about the Rowan Public Library, check out their partner page or their website. 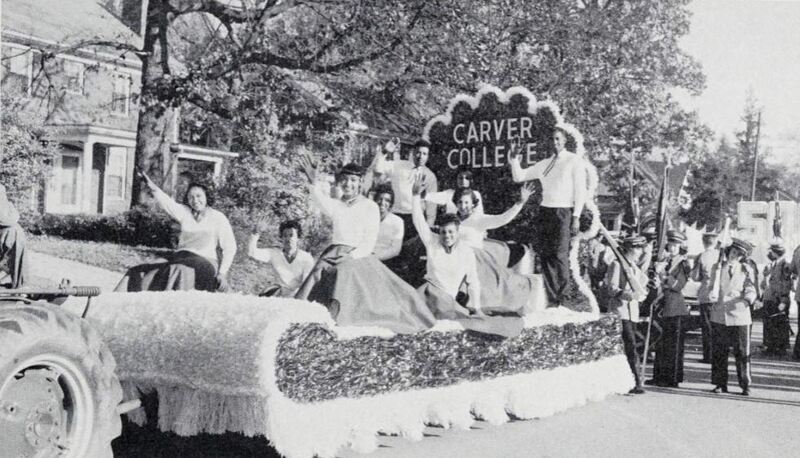 Price High’s Driver’s Education Class, Cheering Squad, and First Year Industrial Arts Class from the 1956 Pricean. Price High School – Salisbury, N.C.
China Grove High School – China Grove, N.C.
We love filling in gaps in the DigitalNC yearbook collection as new volumes are uncovered. Today’s post mentions three such volumes from Wayne and Wake Counties. Wayne County Public Library contributed the 1922 Tarpitur, one of the earliest volumes on our site from Goldsboro High School. 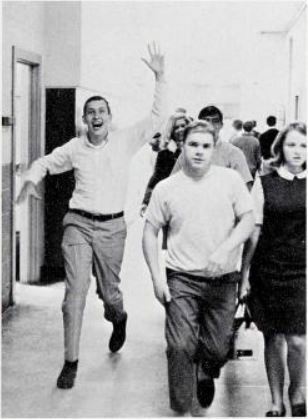 You can also view all of the yearbooks we have available for Goldsboro High School. We’ve also added the 1945 Latipac from Needham B. Broughton High School and the 1958 E’corde from Cardinal Gibbons High School, both in Raleigh. Looking on the High School tab on our Yearbooks page is an easy way to discover what years we might be missing. Contact us if your institution can help fill in gaps!